A county full of caves, legend and mystery, Somerset provides all manner of potential encounters to satisfy a thirst for the paranormal. If you find yourself arriving at or departing from Yeovil Railway Station, keep a keen eye out for ‘Molly’. It is said that she died on the platform during the 1960s and retains a presence in spirit form. ‘Molly’ has never been seen but she enjoys getting up to mischief such as swapping cutlery and switching things on and off. An intriguing sighting is that of a woman who has appeared at the Box Hill Tunnel. The moaning woman, in a nightdress, has been spotted not by lone individuals, but by various groups of workmen, working on the tunnel on more than one occasion. Even the BBC have suffered at the hands of a poltergeist. 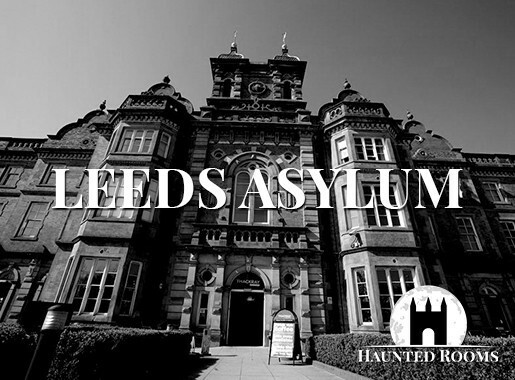 At their Bristol studios in Whiteladies Road, staff have become exasperated by the number of electrical breakdowns and faults that they believe is due to paranormal activity. Once you’ve located your ideal haunted hotel, Somerset offers a wealth of fantastic places of interest to make your stay one that you’ll never forget. 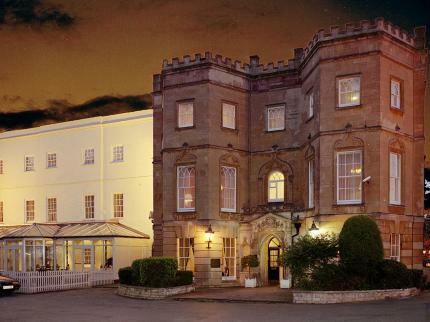 We feature just some of the most haunted hotels in Somerset. 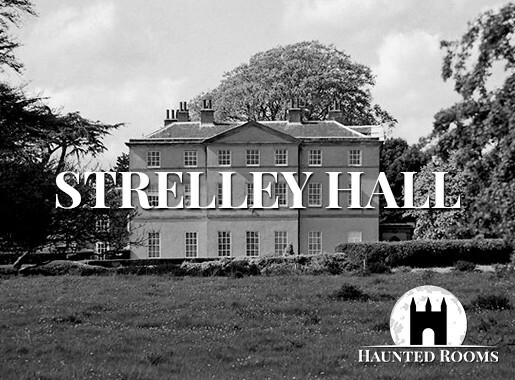 If you know of a haunted hotel in Somerset that we’ve missed, we’d welcome your suggestion. Just click on the ‘Contact Us’ link in the footer at the bottom of the website.